Life can often find us tangled in a sea of disappointments and discouragement. Turn to these Bible Verses for Encouragement when you need a reminder that our hope is in the Lord. 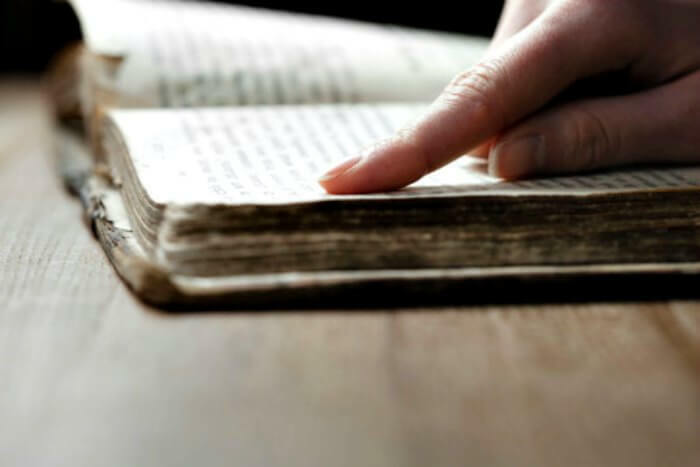 Reflect on these passages to keep your mind set on true hope. If you don’t have a daily devotional, consider one of these for encouragement every day! Sometimes I like to put special verses of encouragement on sticky notes and put them by my laptop, refrigerator or other places I will see them frequently. It’s amazing what this can do to my outlook. 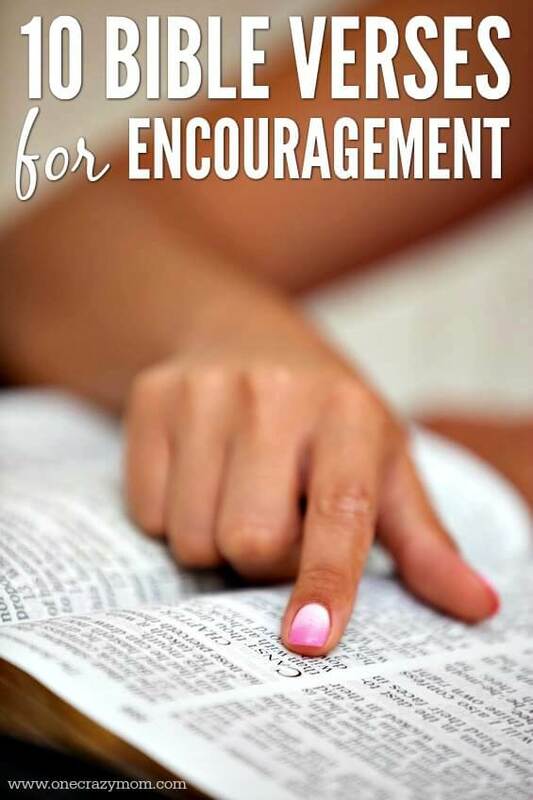 You might consider jotting a few of these down to help encourage you during difficult times. The Lord your God is with you,the Mighty Warrior who saves. He will take great delight in you; in his love he will no longer rebuke you,but will rejoice over you with singing. You are my refuge and my shield;I have put my hope in your word. 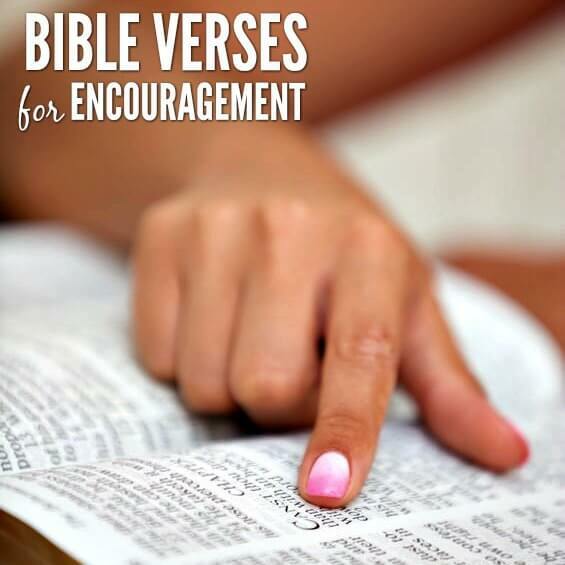 Memorize these 10 Bible Verses for Encouragement to bring hope to your day. I also like to keep a notebook or journal of sorts with different verses that pop out to me that day. It’s very neat going back and looking at each day to see that special verse. Share some of your favorite verses for encouragement in the comments. Life doesn’t always go as planned and we can find ourselves discouraged and lacking hope. Thankfully, we have uplifting Bible verses to read and meditate upon during these seasons of discouragement. Best Diaper Deals on Amazon this week!